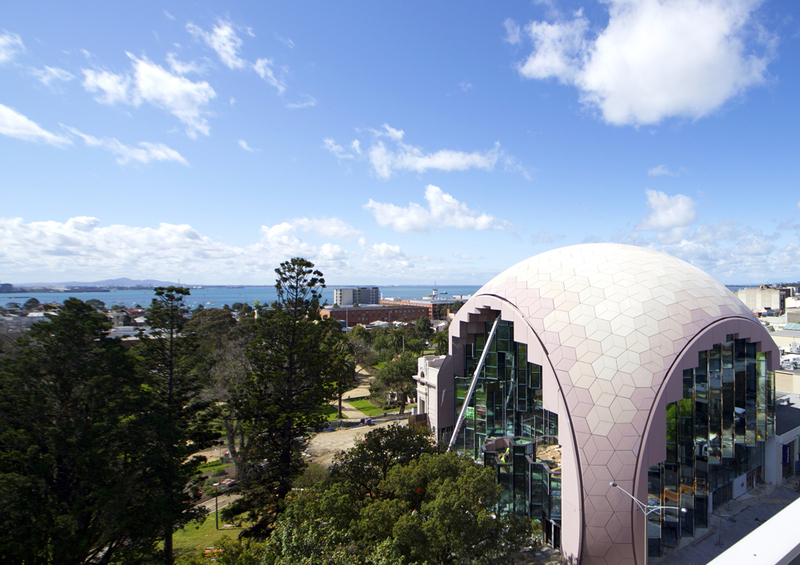 This has been confirmed by the Geelong Heritage Centre – SPECIAL opening hours to celebrate the opening of the new building. The centre will be open the SAME times as the library on Saturday 21st and Sunday 22nd November AND on Saturday 28th and Sunday 29th November. That means 10.00 am to 5.00 pm BOTH days and BOTH weekends. IMPORTANT : on those two weekends you will NOT be able to order items from the archives repository, however during the week – Tuesday to Friday – you can order items as usual. From Saturday 5th December, you will be able to order items from the archives repository and opening hours will be 10.00 am to 1.00 pm. We hope to see lots of familiar faces at the celebratory opening weekends! Keep your eye out for a new web site coming VERY soon for the Heritage Centre. There should be announcements in the press and on the Geelong Regional Libraries site. Next Geelong Advertiser … can’t research without it!